Got a Nexus 5 and want to install a custom rom because stock rom is giving poor performance stock ROM does not have features that you want or it is not customisable? If yeah, then yep, you are at right place! Here's a latest custom rom for Nexus 5. The ROM's name is CarbonROM, so don't call it CarbonROM ROM because it sounds awkward. Anyway, to our senior XDA Member PippoX3 for developing this fantastic ROM. Also the ROM is stable and based on Android 4.4.2 latest Kit Kat OS! Better and cool multitasking: Simple swiping left or right is boring, right? but in this ROM, here's HTC like multitasking which makes it more cool and fancy. Better and advanced audio settings: Adjust your bass, treble, loudness etc. easily with in-built audio settings. 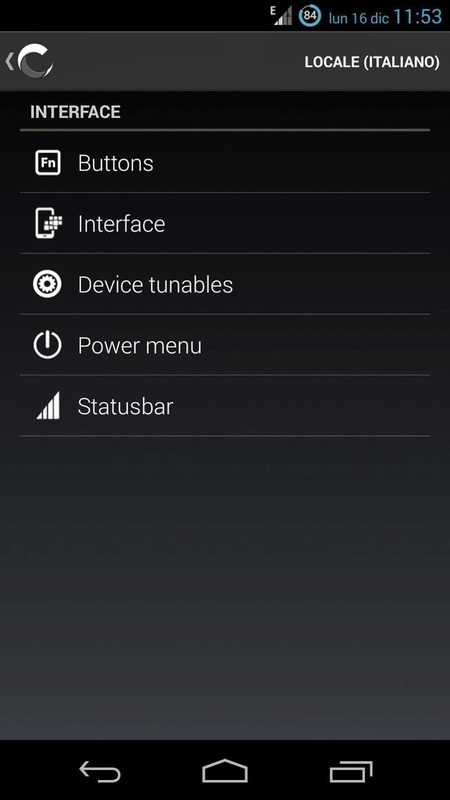 Customizable ROM: You can customize your settings like statusbar, buttons, interface, etc. Stuffed with many applications like: Focal, SuperSU etc. Kernels supported: Try it with your any custom kernel like: ElementalX, Franco or any other custom kernel you like. 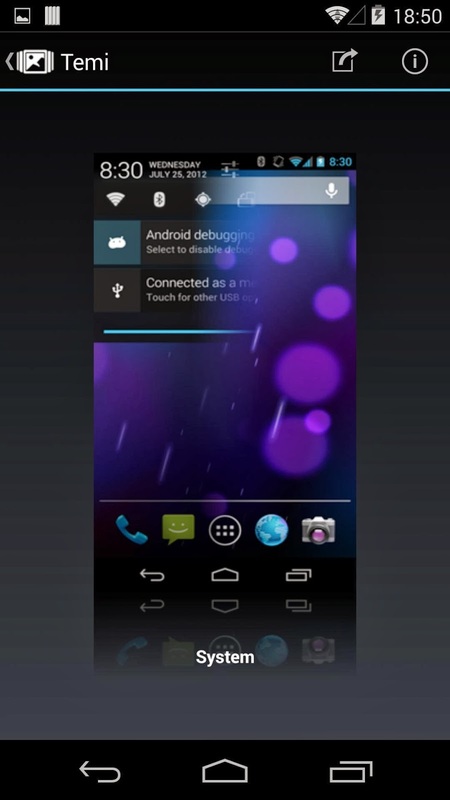 Mixed versions: This ROM is mixed version of AOSP, CyanogenMod, AOKP ROM etc. so you can get most of the features in this ROM only! There are other tons of other features that you won't get in other Custom ROMs, you can explore them easily by flashing this ROM. These are just basic screenshots and don't judge the ROM on these screenshots, original ROM is superb! Internet plan to download this ROM. Want to request any feature in this ROM? You can do this by clicking here. Any error or you think it is having some issues? Report here with bugreport. Want support for this ROM? Visit this thread. Before you flash this ROM, make sure that you DO NOT UNZIP OR MIX ANY CONTENTS OF THIS ROM WITH OTHERS, because after doing this, the ROM may not boot. You can visit the official thread to get the source code and other things that you may need. Move the ROM to your SD Card of Nexus 5 and make sure you don't extract the zip! Reboot your Nexus 5 to recovery or simply type adb reboot recovery in the ADB to reboot your device to recovery. Make a full Nandroid backup by going to backup and restore>backup. Do a complete wipe by selecting and confirming wipe user data/factory reset. Go to mounts and storage option from the main menu and format /system. Now select install zip from Sdcard. Let the ROM flash and after flashing, press reboot system now option from the main menu. Don't do anything except waiting. The ROM will take much more time than the normal booting because system is building some necessary files that are required to boot. If you found this ROM cool or if you want to give your reviews about this custom rom, then you are welcom to comment here. Problems with the ROM? Shoot your comments here. !